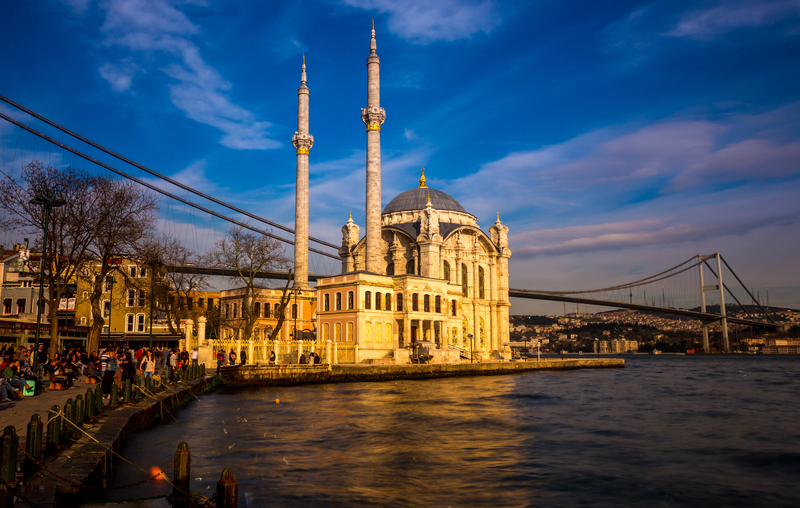 Split by the curves of the Bosphorus Strait and flanked by the Black Sea to the north and the Sea of Marmara to the south, Istanbul bridges Asia and Europe, not just geographically but with the architectural and cultural layers of thousands of years of history. The illustrious city has an abundance of renowned historic sites, dining options and cultural landmarks; it can be overwhelming to decide where to start and how to best tap into the unique character of the place. 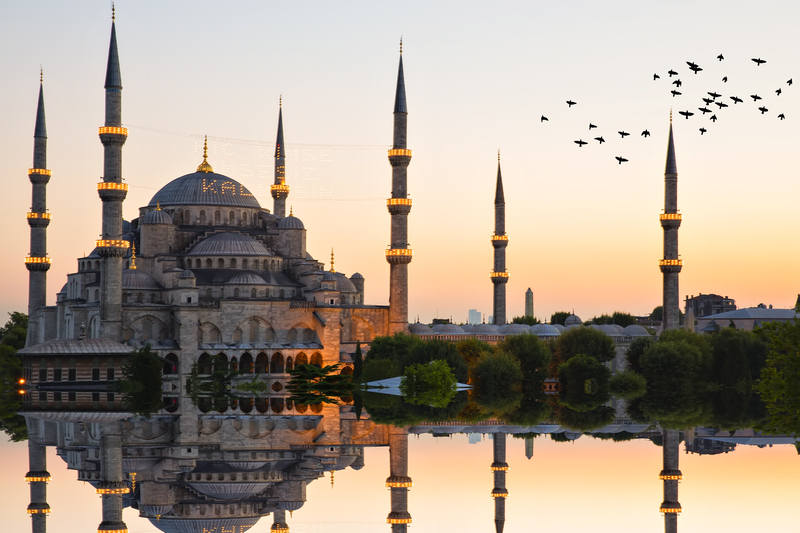 With many of the most important cultural landmarks, including the Blue Mosque, Taksim Square and the Grand Bazaar, within easy reach , Fairmont Quasar Istanbul can serve as a base from which to explore the city's marvels. The hotel is housed right by the historical Liquor Factory, one of the jewels of Istanbul's turn-of-the-century industrial era designed by French architect Robert Mallet-Stevens. The former factory is in the vibrant Mecidiyeköy district, set amidst eclectic bazaars, businesses and upscale shopping. 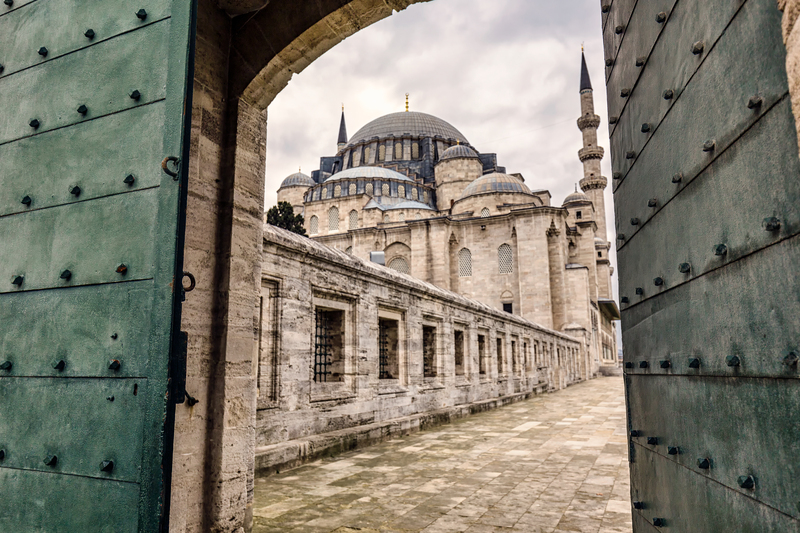 The location is a microcosm of modern Istanbul, exemplifying both current trends and the centuries of sacred history. Start your immersion into the city with the morning ritual of tea, bread and dishes full of soft cheeses, olives, cucumbers and tomatoes. Whether you want to venture out or stay in, breakfast options are plentiful. 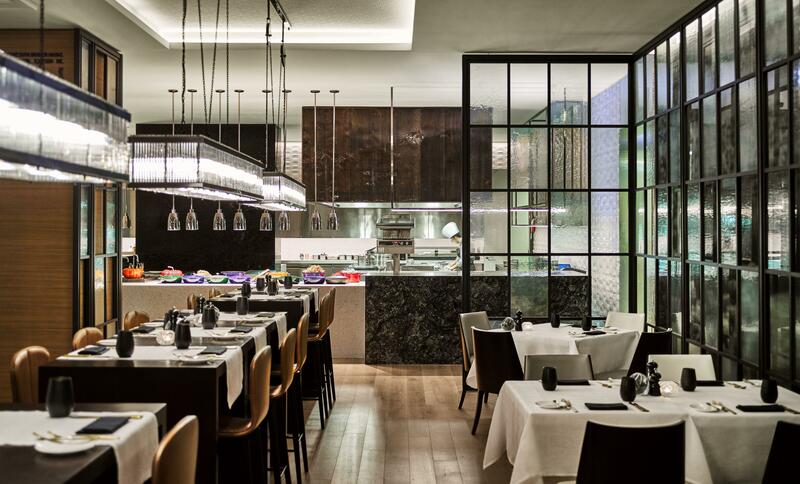 Fairmont Quasar Istanbul offers a fresh dining experience at Stations, the hotel's casual chic restaurant, which features chefs preparing locally sourced, seasonal ingredients at live cooking stations bridging Occident and Orient. If it’s a Sunday; Stations Brunch is a must! Or cast your sights further afield and try a piping hot Simit from any number of street vendors throughout the city. The aroma of the molasses dipped bread covered in sesame seeds is so enticing that it's no wonder so many Istanbulites grab one on the way to work. 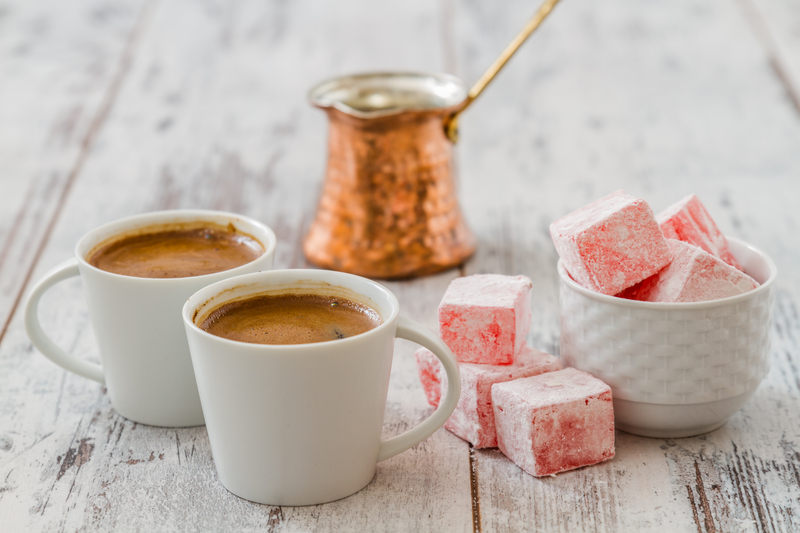 Although Turkey is widely known for its coffee, locals generally drink tea with breakfast, and there is no shortage of the aromatic and highly caffeinated beverage. The curvy glasses filled with steaming, amber colored liquid are almost synonymous with the city itself. 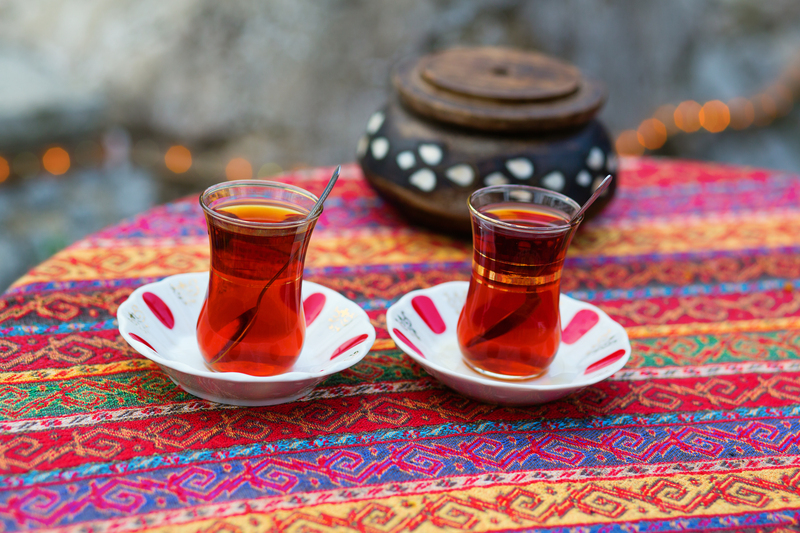 Keep your eyes peeled and you'll spot the charming sidewalk tea, or cay in Turkish, shops that grace most streets. Grab a seat on a low, brightly cushioned stool, breathe in the strong, sweet scent rising from your glass and take in the bustle of the thronging streets. 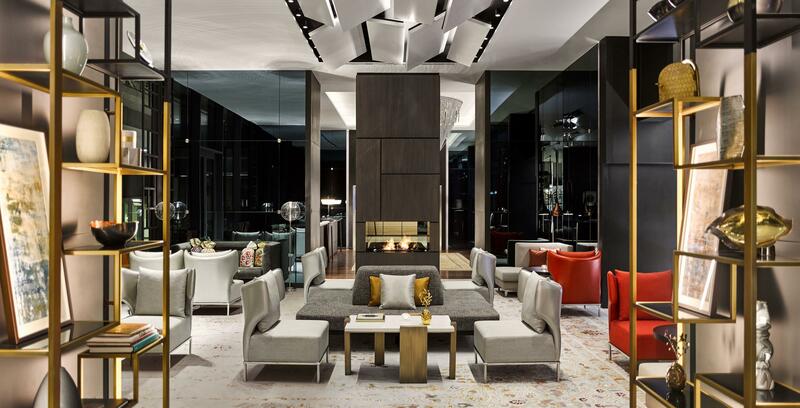 Fairmont Quasar Istanbul also offers its own modern take on Istanbul's coffee and tea culture at Demlique, a gorgeous tea parlor replete with dark hardwood herringbone floors and an intricate geometric ceiling. Demlique specializes in a mouthwatering selection of pastries and sweets and is already famous for its varied afternoon teas. Once you are satiated and caffeinated, head out for a sea voyage. There is no better way to experience the grandeur of the place and the uniqueness of the geography than from the southern shores of the mighty Bosphorus. Consult with the knowledgeable concierge at Fairmont Quasar Istanbul and choose a private yacht rental to tailor an itinerary that suits your interests. Sail between the European and Asian continents with the sea air in your hair as you float past some of the city's most storied sites. From Topkapi Palace and Selimiye Barracks, where Florence Nightingale once worked, to the Bosphorus Bridge, take in the views. Then stop for lunch among chic boutiques in the Village of Bebek, set in the middle of the European bank of the Bosphorus. For a truly off-the-beaten-path experience, direct your captain on to Princes' Islands, a small archipelago just southeast of Istanbul in the Sea of Marmara. The islands are largely pedestrian only, giving the impression of a place lost in time. Spend a few hours exploring the remarkably peaceful islands by foot, bike or phaeton, charming horse-drawn carts serving as taxis and offer tours of the islands. After a busy day, turn your attention to rejuvenation. 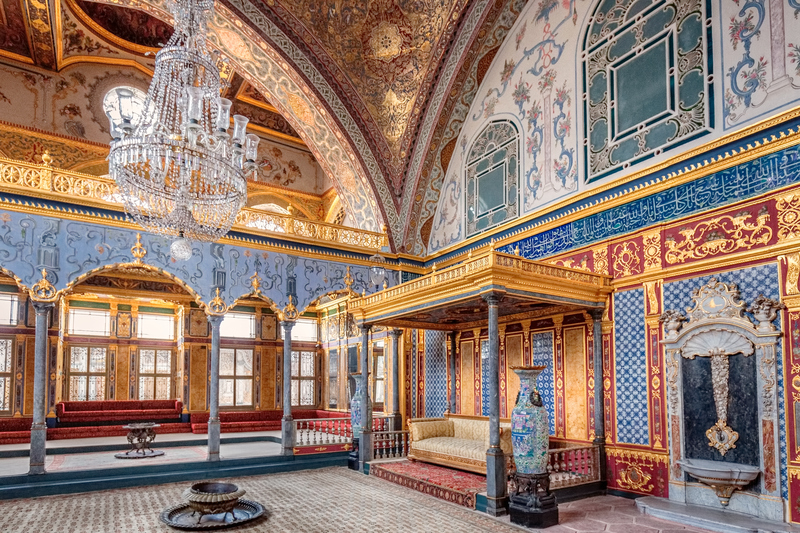 A visit to Istanbul isn't complete without a stop at a hammam or Turkish bath. Many of the traditional steam rooms and soaking pools are housed in ancient buildings with intricate marble arches giving the peaceful, cavernous rooms a mysterious quality. Let the skilled hands of the massage professional scrub away the stress of travel as you escape into complete relaxation. 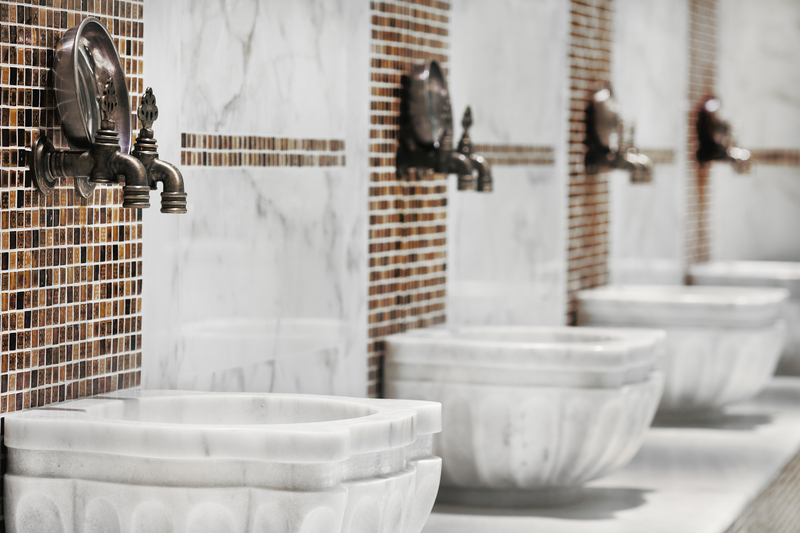 The Kiliç Ali Paşa hammam in Karaköy is a popular destination for both locals and visitors and is thought to be among the best spots in town for an authentic Turkish bath. For utter convenience and a serene setting, the Willow Stream Spa at Fairmont Quasar Istanbul creates an oasis of calm for guests. The spa features a traditional hammam, treatment rooms for massage, an indoor pool, yoga studio and a state-of-the-art gym. 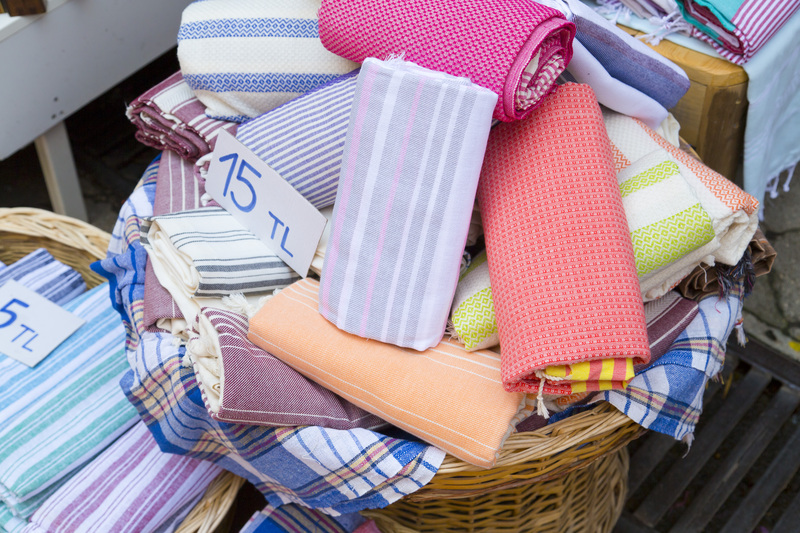 If you want to bring the hammam experience home with you, there are dozens of places to purchase pestemals, the traditional towels used at Turkish baths. The cotton and silk version at Abdulla, a shop front in the Grand Bazaar, is especially beautiful. When it's time for dinner, begin with a perfect cocktail from the vibrant Marble Bar in the hotel's lobby, before trying Aila for a traditional Ocakbasi, or Turkish charcoal barbecue, experience. Sit near the show kitchen for a front row seat to the sizzling kebabs and other mezze dishes accompanied by the local anise spirit called “raki”. Just a stone's throw away is the very trendy Kilimanjaro, housed in the old Bomonti brewery. This utterly stylish restaurant has a menu based on seasonal abundance, and on weekends one corner of the bar turns into a hopping dance club with music from around the world. For a change of scenery, hail a cab and descend the steep streets of Beyoğlu to find the nearly hidden Munferit, an endearingly hip cocktail bar that's usually packed with the young and stylish. The bar has comfortable low-slung leather seats and a fabulous wine selection. Stay on for delectable seafood here or continue to nearby Cezayir for a meal in the restaurant's enchanting garden. The airy, bohemian space offers modern Turkish and Mediterranean food. Once you've scratched the surface of this fascinating and welcoming place, there's no doubt you'll want to return. Katie Beck started out as a producer for BBC News before quitting her job to travel. She now works as a freelance video journalist and writer splitting her time between Portland, Oregon, and parts unknown.